How Long Will a Career Change to Pharma Manufacturing Take? 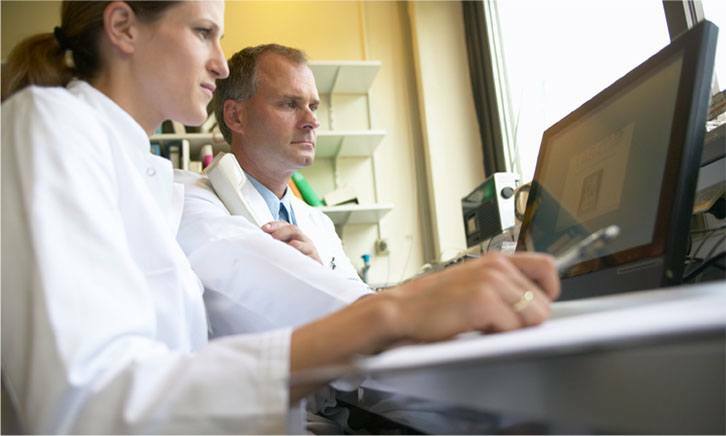 Home » Pharma Blog » How Long Will a Successful Career Change to Pharma Manufacturing Take? 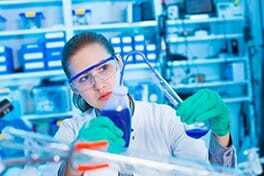 How Long Will a Successful Career Change to Pharma Manufacturing Take? Before we take a closer look at exactly how long a career change into pharmaceutical manufacturing will take you, you might want to check out our article on the minimum requirements needed to make this change, to see if you are suitable. The short answer – at minimum 6-9 months. If you’re starting with our eBioPharmaChem programme, it’s 30-weeks of academic work and it can take people somewhere between 30 and 40 weeks to complete it – if you stay on target. If you have to start with our Manufacturing Safe Medicines & Medical Devices (Foundation) programme then you’ll have another 8 weeks of study on top of that. Again, our minimum requirements article should give you an indication of which course you’d begin with. Alternatively, contact us to speak with a member of the admission team who can advise you about your particular situation. Both of these course options are part-time (on average 14 hours per week) and delivered fully online. You can study while working or maintaining other commitments – you don’t have to give up your life for 30 weeks. The key to shortening your overall transition time is that you can start applying while you’re still studying. In fact, you really SHOULD start applying while you’re still studying. You have enough knowledge to start talking to employers from quite early on in the eBioPharmaChem course – about 8 weeks into the course. Often, just knowing that you are studying a relevant course and will have a relevant qualification in the near future can be enough for employers. It is not uncommon for our trainees to secure employment while still studying. And again, since the eBioPharmaChem programme is a part-time course delivered completely online. You can continue to study once you’re in relevant employment to make sure you gain that all important academically accredited certification. In addition, the Job Hunt Resource Centre on our website is entirely open-access. You can read articles and find resources to help with your job hunt while you study and for as long after as you need. We have different pages depending on your location so we can provide you with the most appropriate information on your local environment – check out our pages for Ireland, the UK or the USA. Depending on the programme you enroll in, you may have to option to select a Money Back Job Guarantee. This guarantee will give you access to an additional course that focuses only on job hunting, that you will complete alongside your other course. This will take an additional 5-10 hours per week and will also give you access to a job hunt advisor. If you follow along with all the steps on that programme, we’re so confident that you’ll have a job within 3 months of graduation, that we’ll give you your course fees back if you don’t. Contact us to discuss this option with a member of the admissions team.